This is the map that I made and followed when I visited Nampodong. I started at the right side of the map, particularly at the Lotte Department Store Gwangbok Branch, and then I moved my way to the left towards BIFF Square. Just to let you know in advance though that I did not visit Jagalchi Fish Market. 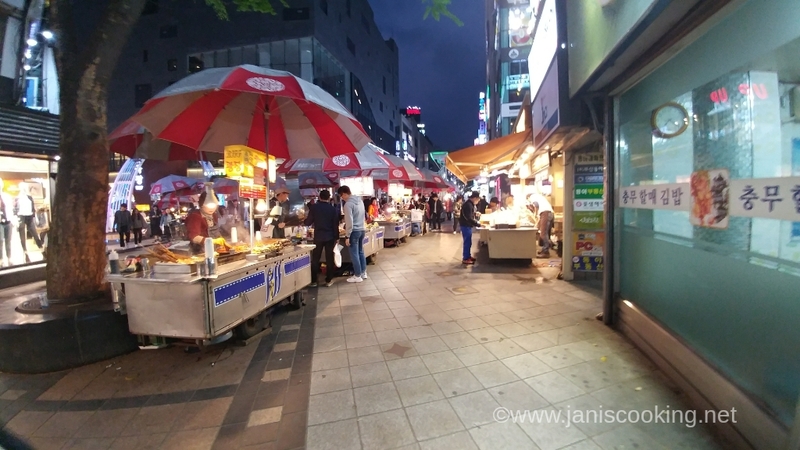 A lot of people might say that it is a must-visit in Busan but I never intended to go there because I was not particularly keen to visiting fish markets. However, if you plan to go, Jagalchi Fish Market is across BIFF square. You can see Jagalchi Station at the bottom left of the map; the market is about a 5-minute walk away. So let’s start with Lotte Department Store Gwangbok Branch. Lotte is one of the major department stores in Korea and this branch in Gwangbok is famous because it is the first seaside department store in the country. While there, I noticed some huge construction going on for what they call Lotte Town. Judging from the tarpaulin signages, I assumed that it’s going to be a huge complex with residential condominiums and more commercial spaces for shopping, eating, entertainment and relaxation. Do you need to go there if you won’t be shopping anyways? Even if you’re not shopping, it’s still a nice place to see especially if it’s raining or if you can’t think of a place to eat. 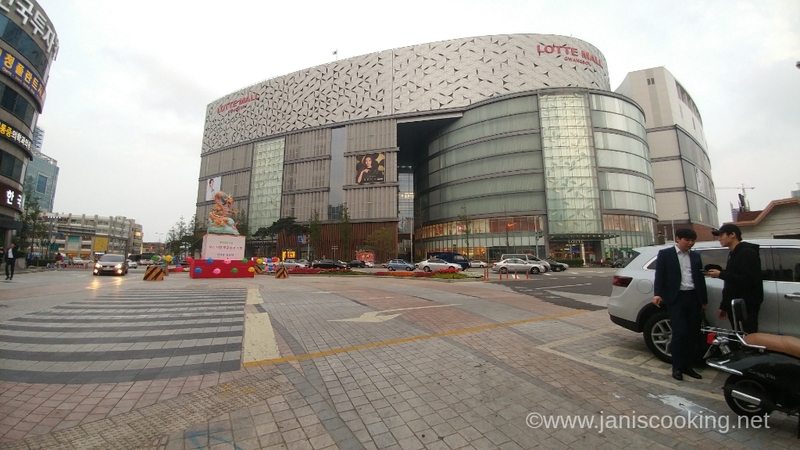 When at the Lotte Department Store Gwangbok Branch, you can go to the Main Store or to the Aqua Mall. At the Main Store, you can check out the Sky Park at the 11th floor, the Observation Deck at the 12th floor, and coffee shops at the 13th floor. As for me though, my favorite is Basement 1 because that’s where the Food Court is. If you’re coming with kids, you might want to bring them to the Aqua Mall, specifically at the 6th floor where there’s a kid’s cafe and Hello Kitty and Teddy Bear stores. 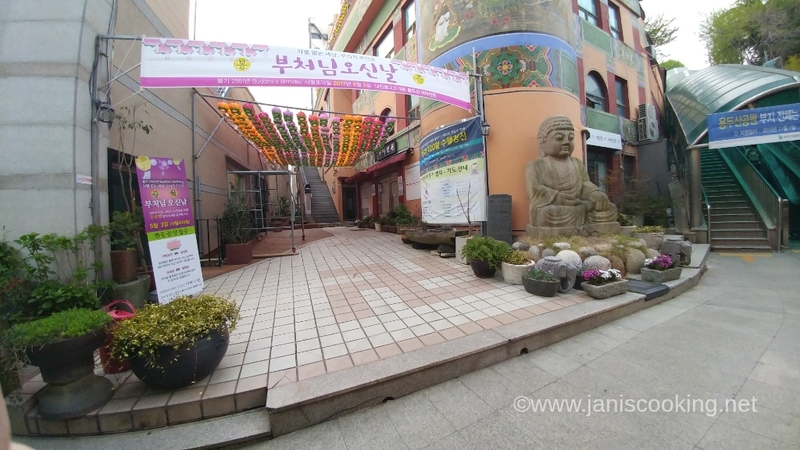 If you continue to walk towards the left, you’ll soon be entering Gwangbok-dong Cultural and Fashion Street. 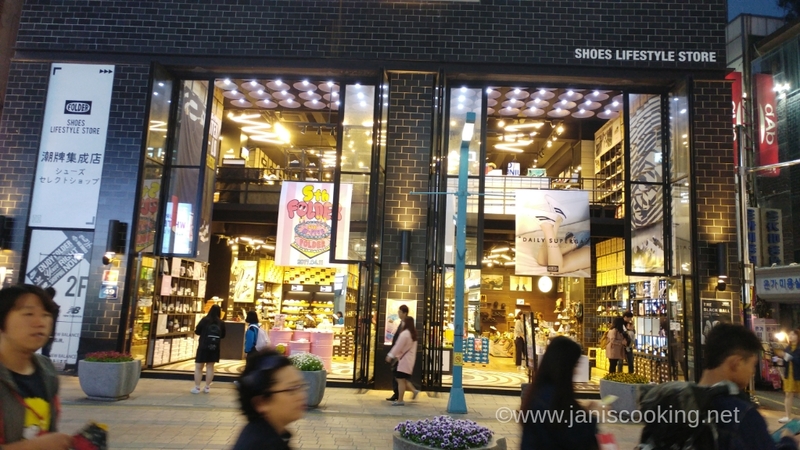 It is Busan’s heart of fashion, art, culture and shopping. As I said, it has Myeongdong feels but is less crowded. 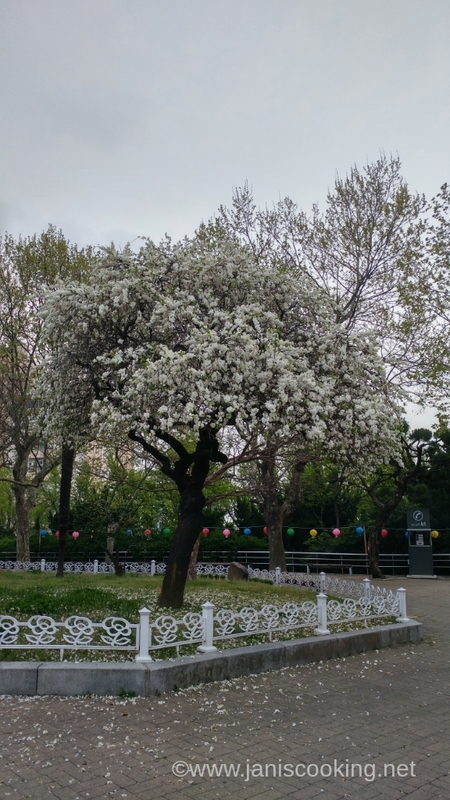 Walking along Gwangbok-ro will lead you to BIFF Square eventually but when there, I did a quick side tour to Yongdusan Park and Busan Tower. 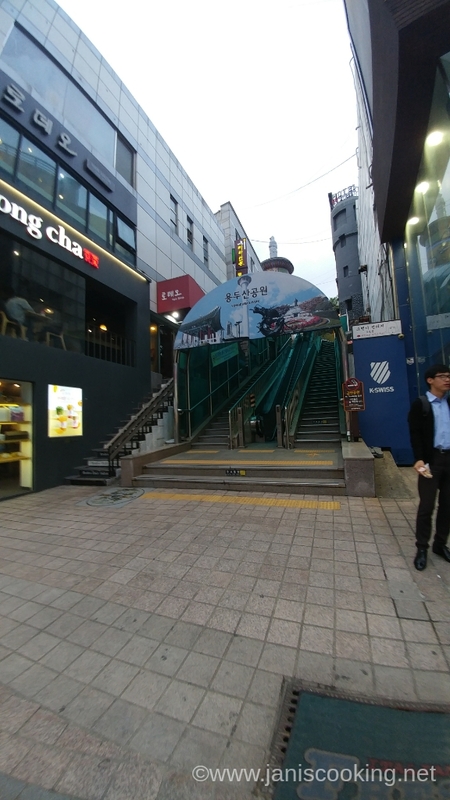 When you enter Gwangbok-ro, stick to the right side of the road and walk for about 150-180 meters and you’ll soon see this flight of stairs or sets of escalators. I don’t want to point out the establishment beside it because it might change anytime but if it has any bearing, at the time I went there, I found the escalators just before Gong Cha. After going through sets and sets of escalators, I finally reached Yongdusan Park. 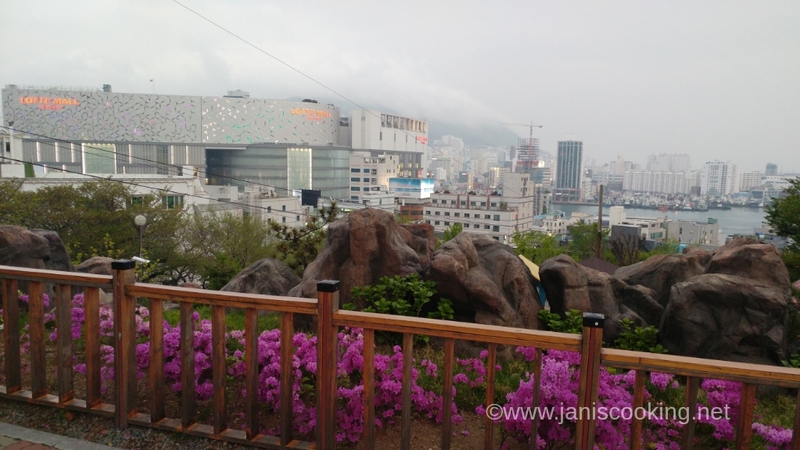 I still climbed up to the base of Busan Tower but did not go up any further. After going through a major hardship climbing down and up at Taejongdae, seeing more stairs at Yongdusan Park scared the hell out of me! I was just so thankful for the escalators and even if they just go one-way to the top, they’re such a huge blessing. Of course, I had to take the stairs going down but it was rather easy. I’m not sure if I did it correctly but I counted a total of 268 steps from the top. Can you just imagine what could’ve happened to me if the escalators weren’t there?!? Just before I went back to street level, I had to stop and take a photo of the view up there with Lotte Department Store and the other buildings at the backdrop. I stood there to simply steal a moment to breathe in and out slowly and I found it to be too calming. I didn’t realize that so many happy and thankful thoughts were already racing through my mind that I already spent 20 minutes of quiet time there. It was my first time to travel without my husband and son and I was scared, anxious, and already tired from the flight, transfers and hiking, and it was just my first day! That 20-minute peaceful break gave me back my strength and confidence enough to let me endure the rest of my trip. 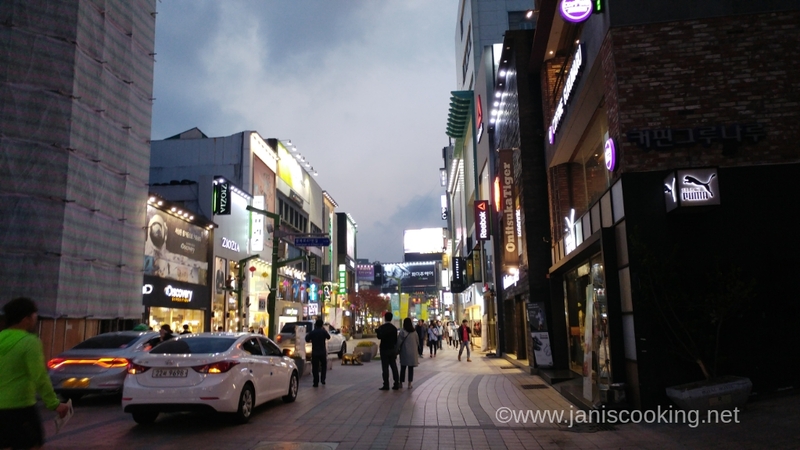 Back at street level, I continued walking along Gwangbok-dong Cultural & Fashion Street. I probably have a hundred photos taken there but I sort of just randomly chose 2 photos to post here. What I like about the shops there is that each store is big and spacious and it makes shopping very relaxing. I never experienced bumping into anyone or swerving here and there to avoid people who seem like they will bump into me. 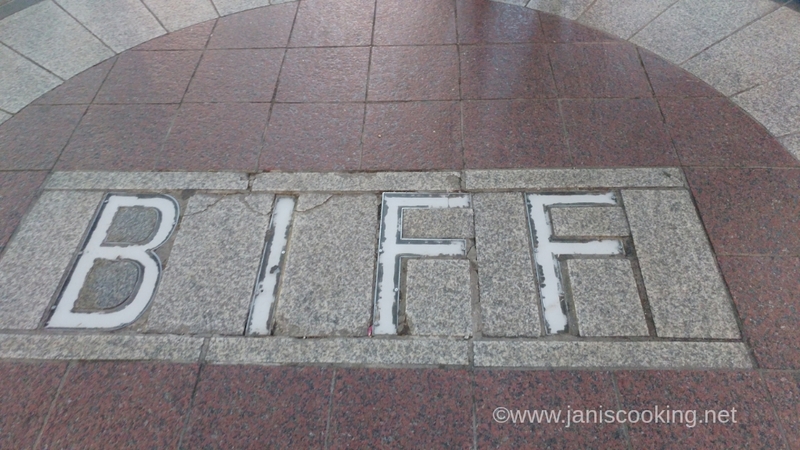 As I walked further, I finally reached Busan International Film Festival (BIFF) Square. If it’s not the festival season, this place is basically just a continuation of the fashion street. 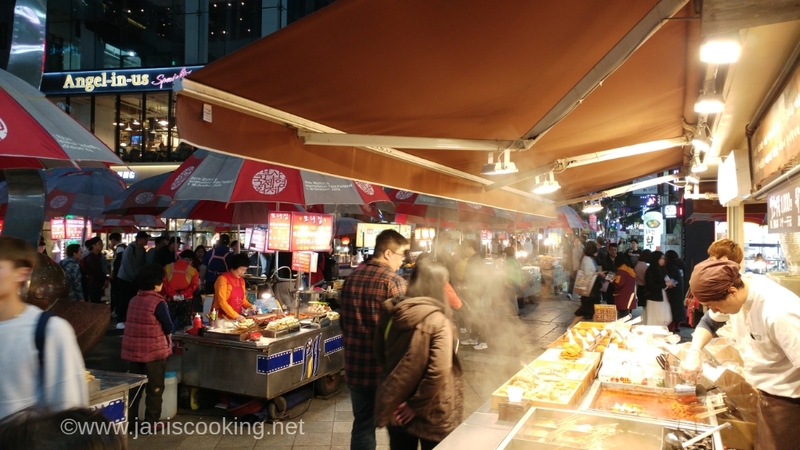 What makes it better though is the presence of street food carts! Korean street food is nothing short of amazing. 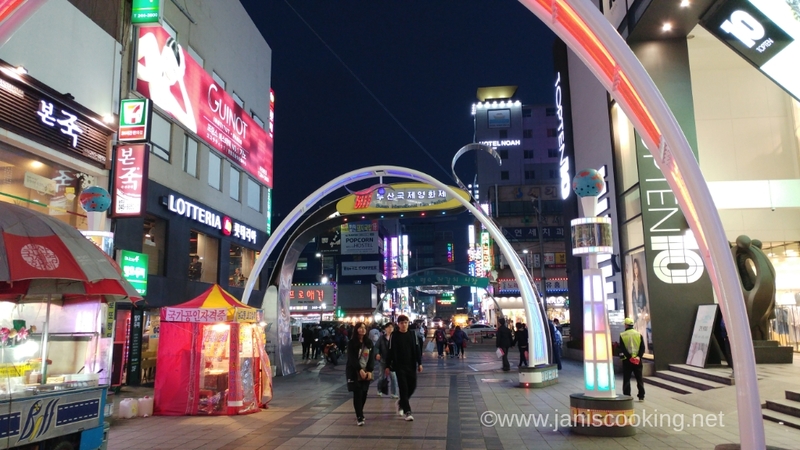 From Gwangbok fashion street, BIFF Square and the Jagalchi Fish Market will be to your left. If you turn right, you’ll be heading to the Meokja Golmok area of Gukje Market. 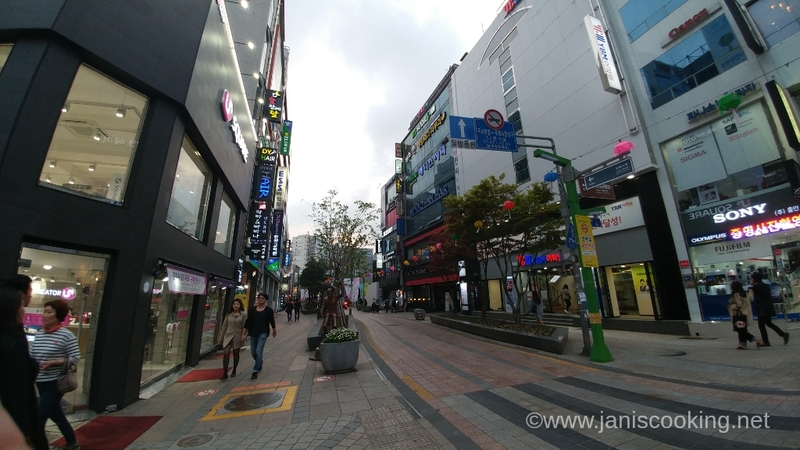 Connected to Gukje is Bupyeong Market where you can find more eateries. It was already dark when I reached BIFF Square, not to mention that it was also very cold, that I decided not to drop by Gukje or Bupyeong Market anymore. Meokja Golmok is an alley of eateries, usually run by ahjummas selling gimbap, odeng (fish cake), and sikhye (rice drink). Back at the street food scene in BIFF Square, there’s tteokbokki, hotteok, eomuk, odeng, and everything delicious. I noticed also that there’s a newly opened Uniqlo store there so I went in to have a quick look. After that, I headed to Lotteria to have some burgers for dinner. 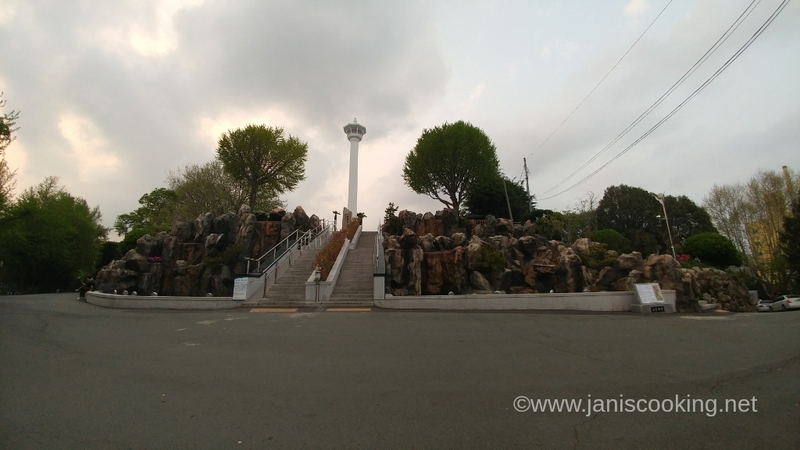 I continued to explore the area a little more after which, I headed back to Seomyeon to call it a day. Directions follow. Stay tuned for my next post. Annyeong! Here’s another map of Nampodong. Feel free to use this one or my map above. LOTTE DEPARTMENT STORE GWANGBOK BRANCH. Nampo Station, Exit 10. 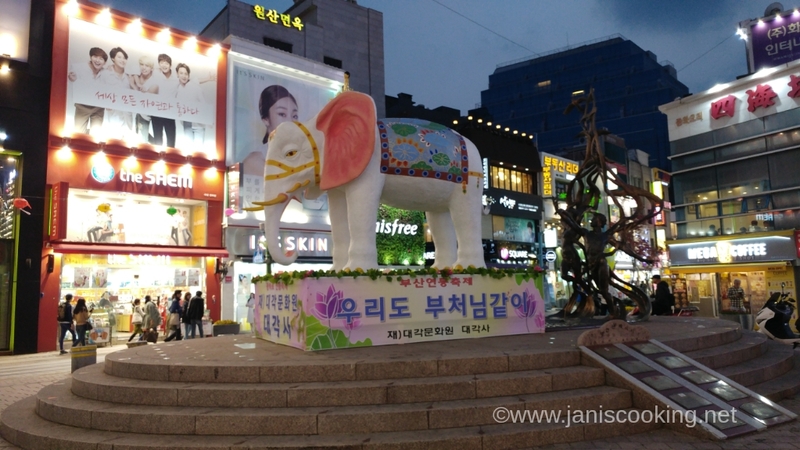 GWANGBOKDONG CULTURAL & FASHION STREET. Nampo Station, Exit 7. Turn left at Gwangbok-ro Street, the street in front of you upon getting off at Exit 7. YONGDUSAN PARK / BUSAN TOWER. When already at the Gwangbok Fashion Street, stick to the right and walk for 150-170 meters. The escalators going up to the park and tower are at the right. BIFF SQUARE. 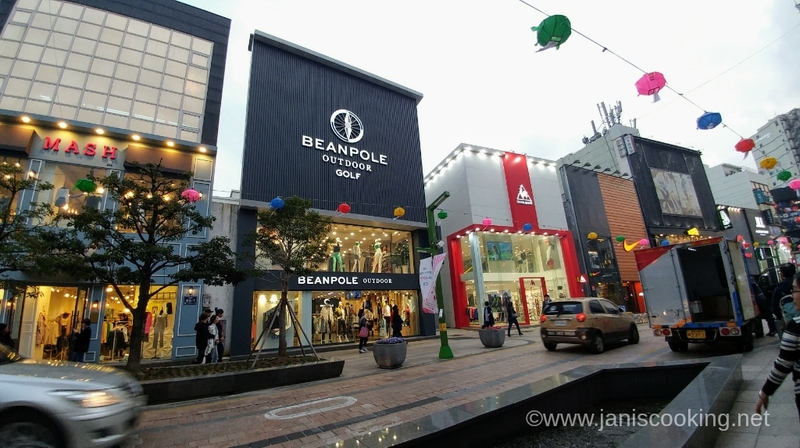 From Yongdusan Park, go back to street level and continue walking along Gwangbok Fashion Street towards BIFF Square. GUKJE MARKET. From the street upon going down the escalators to Yongdusan Park, walk for about 375 meters. Stick to the right side of the road and you’ll see Gukje Market at your right. Alternatively, get off at Jagalchi Station, Exit 7. Walk for about 30 meters and turn left at the first alley. Walk until you pass by 3 crossroads for about 5 minutes. Gukje Market will be on your right. BUPYEONG (KKANGTONG) MARKET. Check map above. Bupyeong Kkangtong Market is opposite Gukje. If you’re coming from the subway, get off at Jagalchi Station, Exit 7. Walk for about 30 meters and turn left at the first alley. Walk straight for about 340m. Turn left and walk for a hundred meters more and Bupyeong Market shall be on your right. 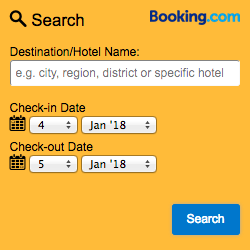 Can suggest where to stay in busan ? Hi Angel. 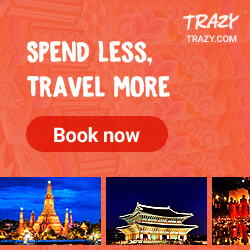 I suggest choosing a hotel or guesthouse in Seomyeon area or in the Nampodong area. 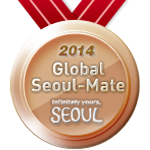 Seomyeon is ideal because you can easily reach tourist destinations from there without need for subway transfers.